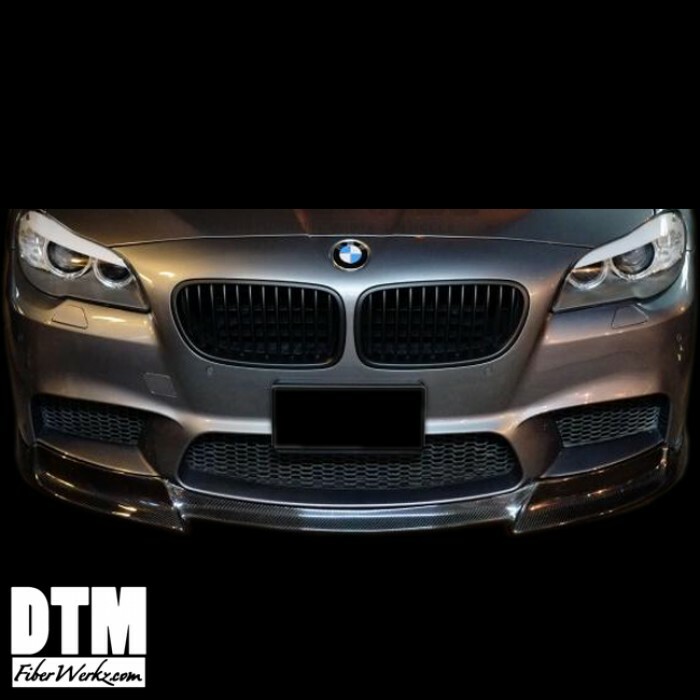 This F10 M5 5 Series DTM Style front lip will fit all BMW 5 Series M5 2011+ Standard OEM M5 bumper. 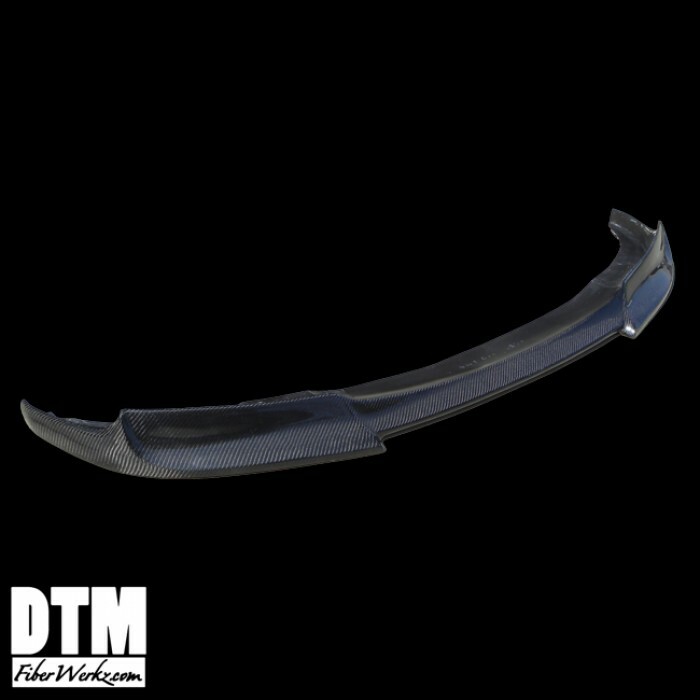 All our DTMFiberWerkz aerodynamics are made here in USA in FRP (Fiberglass Reinforced Plastic) and CFRP (Carbon Fiber Reinforced Plastic) finish. These parts are more durable and have more flexability than your standard fiberglass parts. 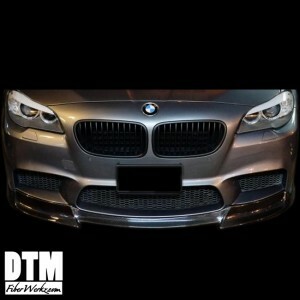 -Customize your car with this HM Style front lip. Aerodynamics are a great way to make your 5-Series F10 to stand out from the crowd and become a real show stopper. But don't stop with front bumpers and lips, we offer more parts categories to choose from, exterior parts, interior parts, performance parts and more! 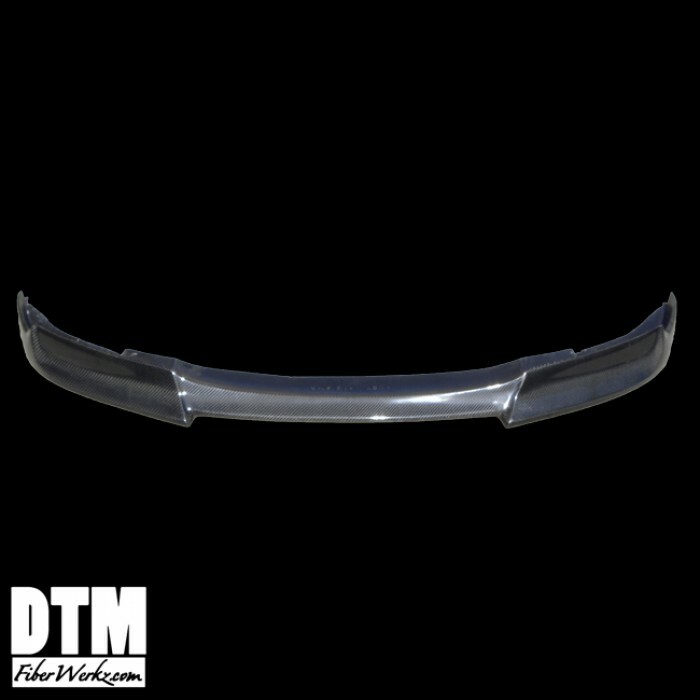 -DTMFiberWerkz FRP aerodynamics combine fiberglass and flex resins to obtain its unique flexible and durable features. Our FRP technology obtains a much higher durability rate than the average fiberglass product, resulting in reduced damages up to 75%. Our FRP products feature a white gelcoat finish. This revolutionary product allows you to receive a premium fiberglass product at an affordable price. Due to high consumer demand, our entire Product line has been converted to the new FRP technology. -Cars depicted are highly modified for show which may include molding or adding to the original piece. Parts such as lights, splitters, canards, paint, and others accessories are not included unless specified in the product description. Please read conditions of use.